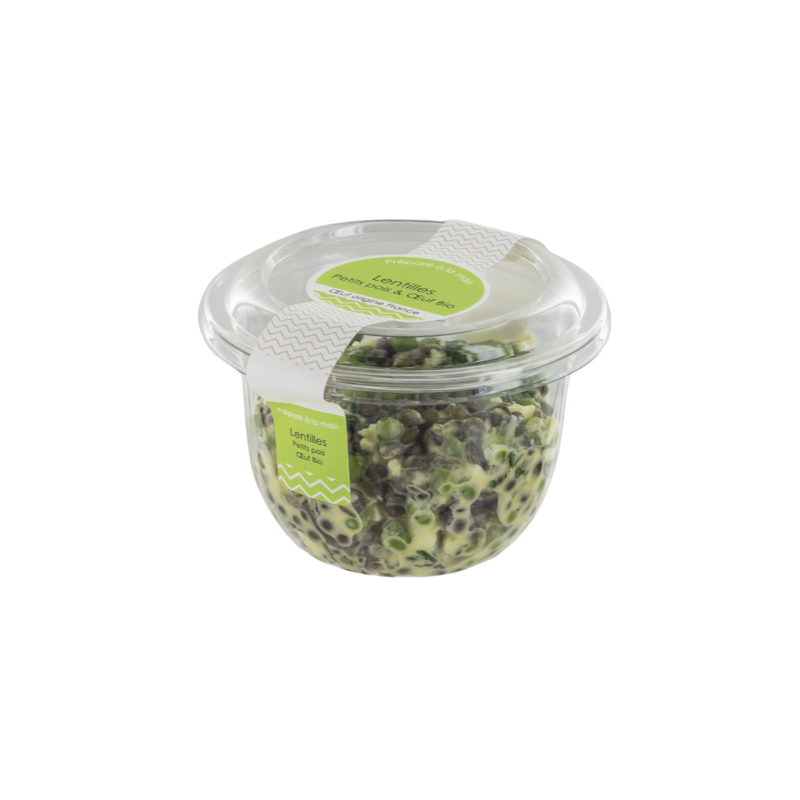 Over the past few years, snacking has become a normal part of our daily eating habits. 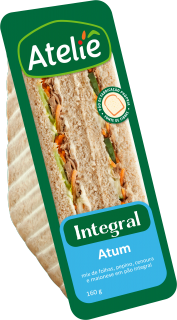 A faster more portable meal, this is a reflection of our modern lives. 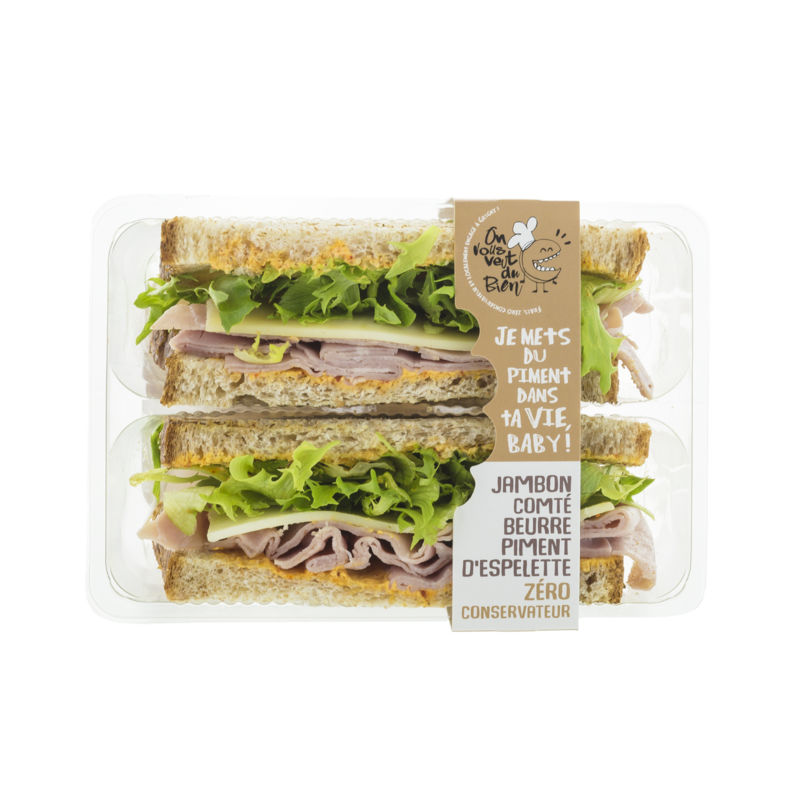 Sandwiches, salads and other snack products are well adapted to each and every changing lifestyle. 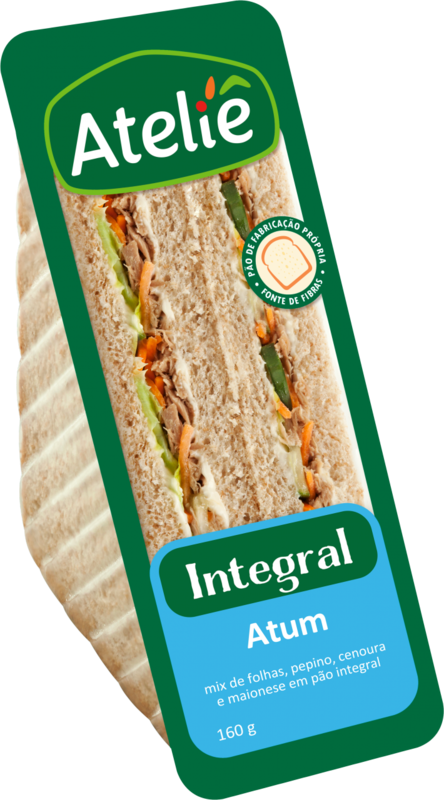 We ensure that our products fulfill these needs, while also providing all the nutriments you need. The brand "Monsieur Daunat" offers sandwiches, hot snacks and desserts inspired by French cooking. 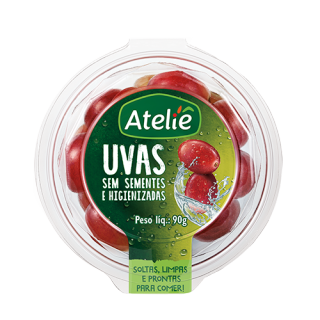 Norac do Brasil was founded in 2011. 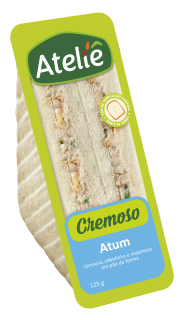 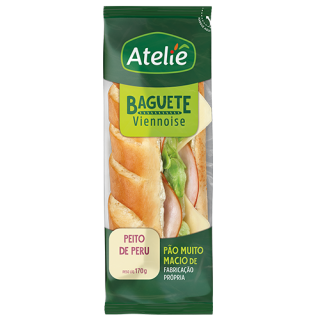 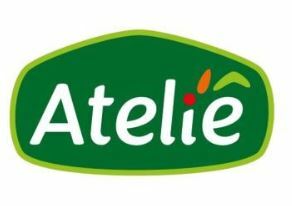 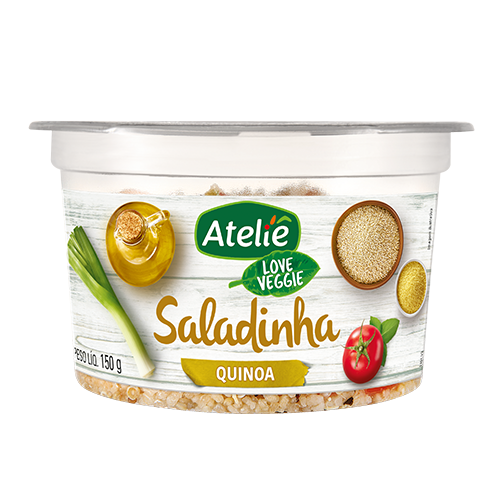 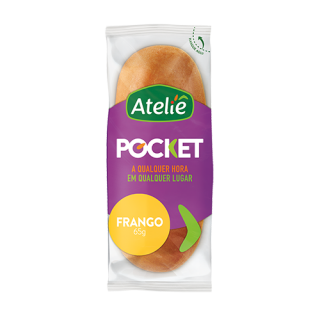 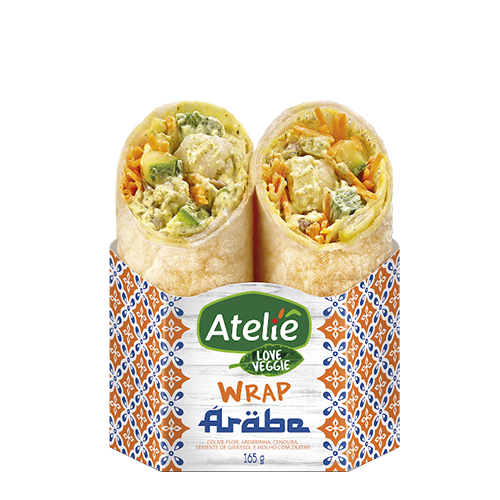 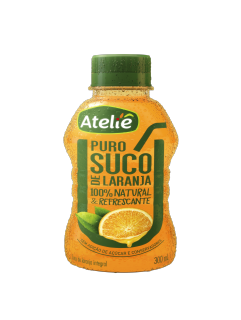 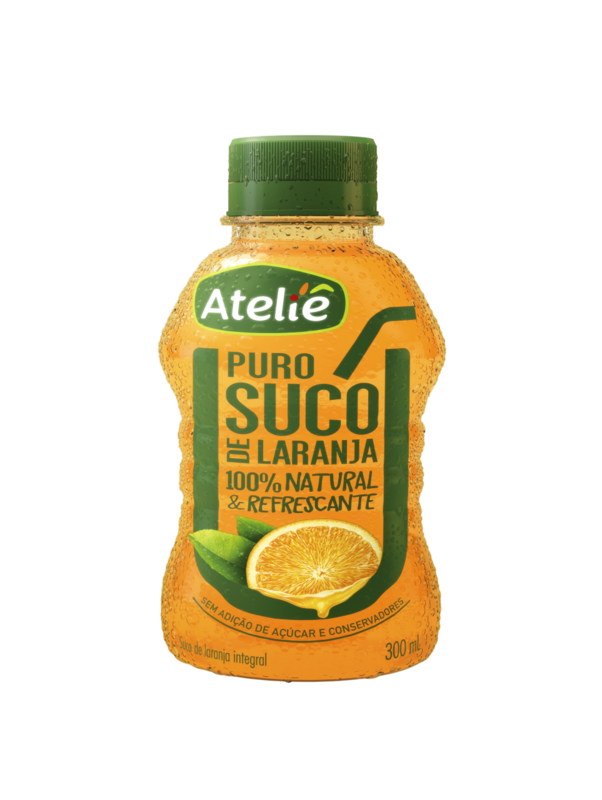 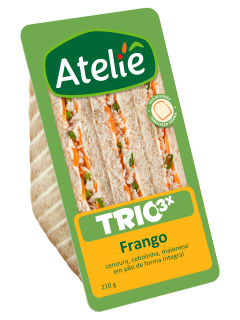 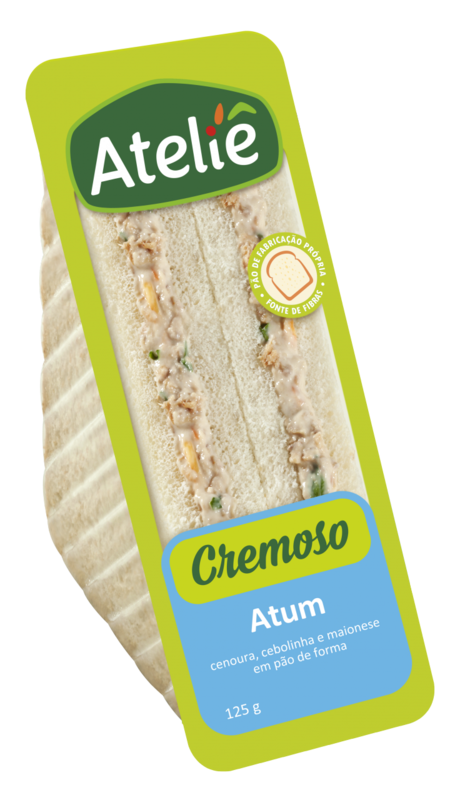 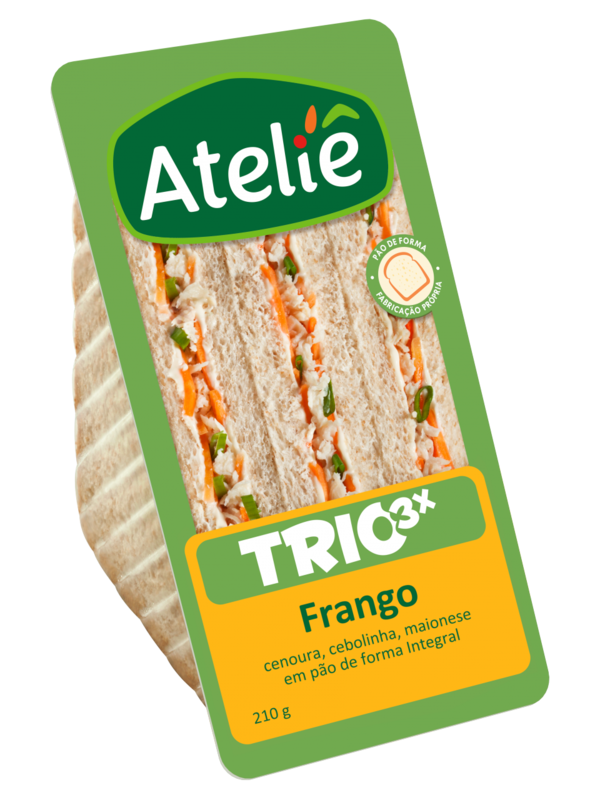 The company produces and markets sandwiches, salads, and juices for the Brasilian on-the-go market under the Ateliê brand. 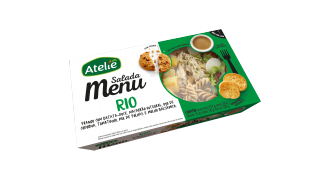 Ateliê is a pioneer in the Brasilian food-snacking market. 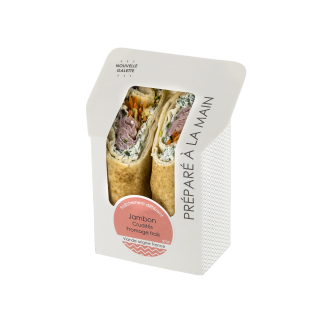 The brand offers sandwiches, salads, wraps and others snacks to be consumed anytime, anywhere. Ateliê, É hora de comer bem (it’s time to eat well). 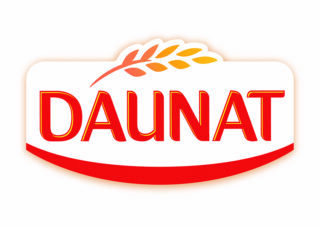 Created in 1976, Daunat is receptive to consumers needs since its creation. Each day, the brand adresses food main issues. 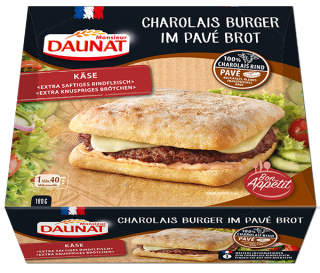 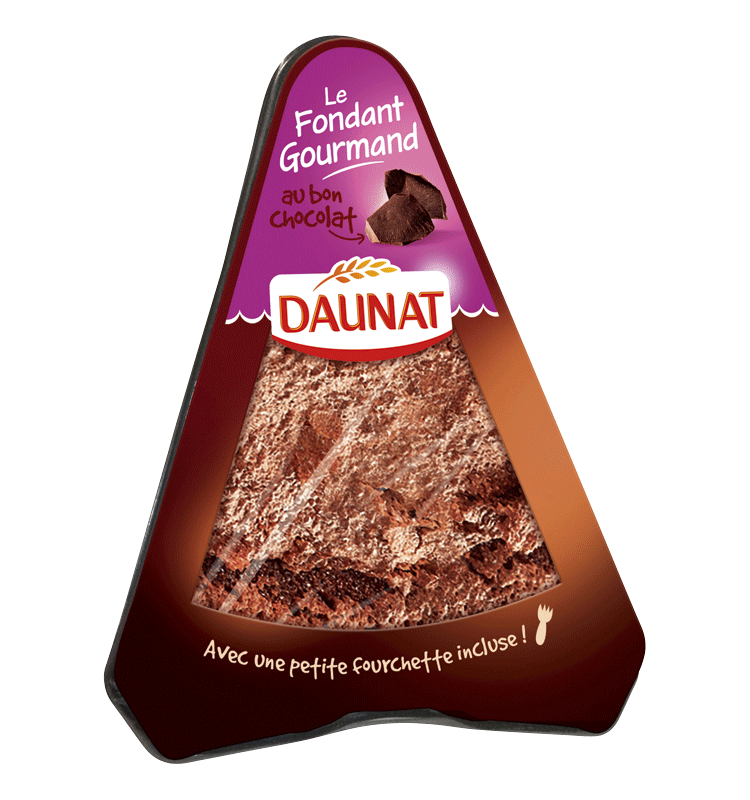 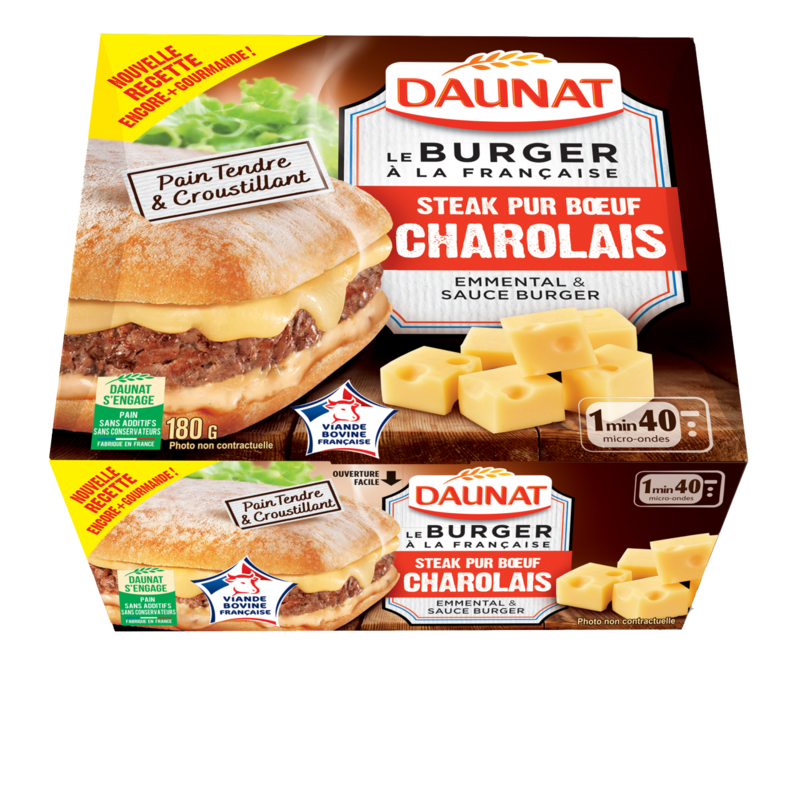 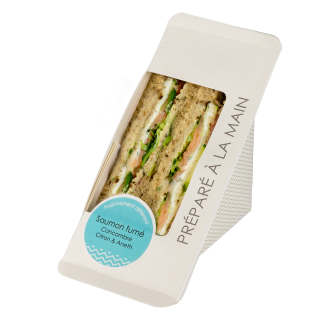 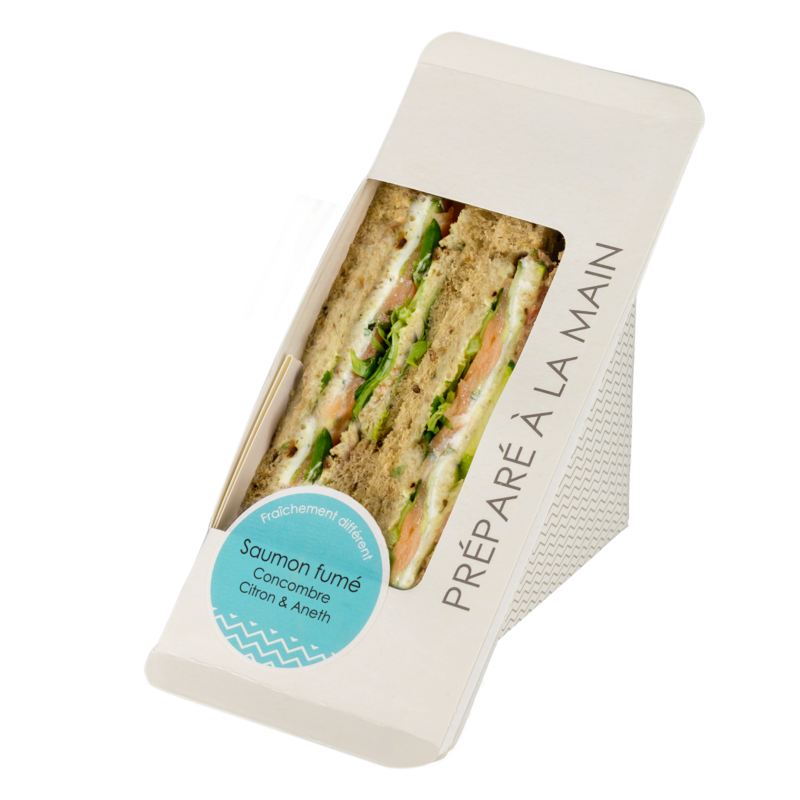 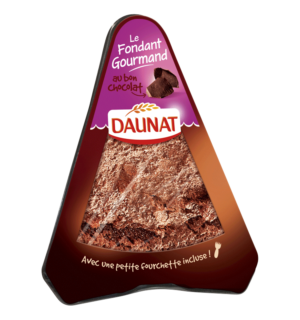 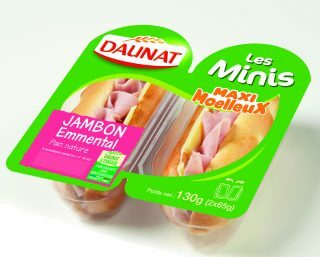 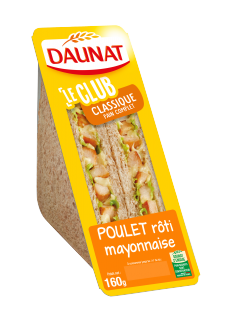 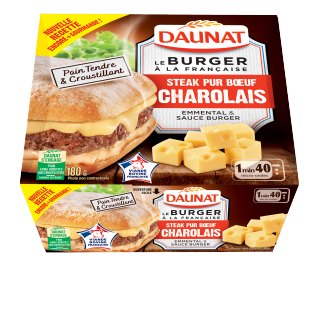 In 1995, Daunat was the first company in France to offer pre-packaged sandwiches in supermarkets. 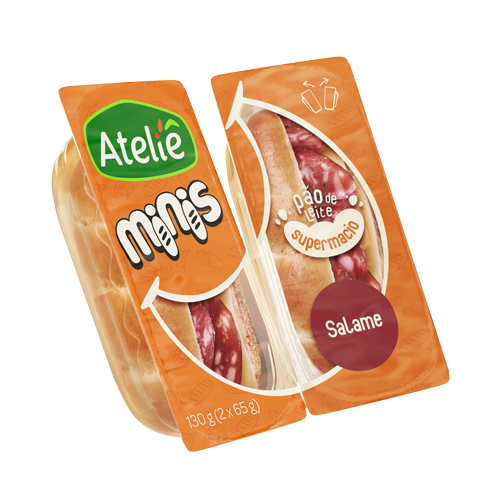 Today, they are one of the largest producers of fresh snack-food products sold pre-packaged and ready to eat. 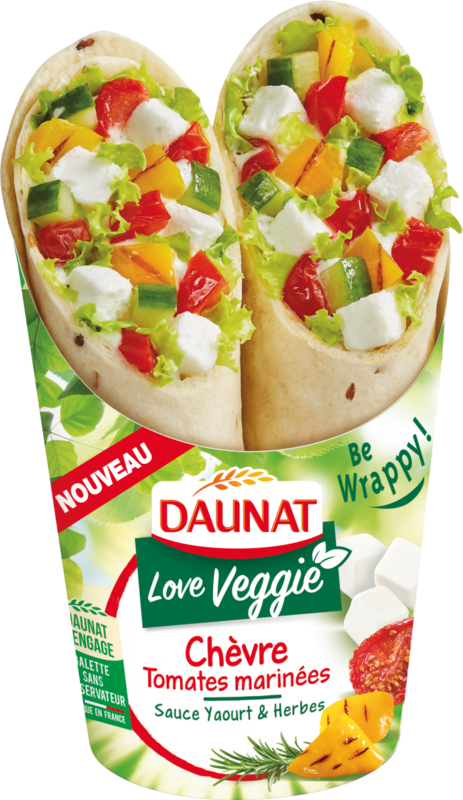 Daunat works both with supermarket chains and restaurants and catering firms. 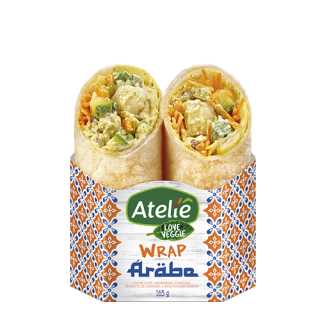 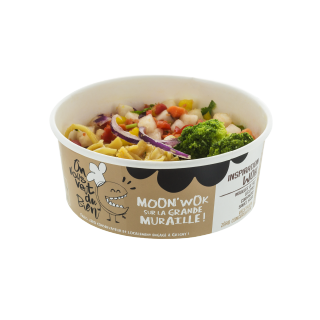 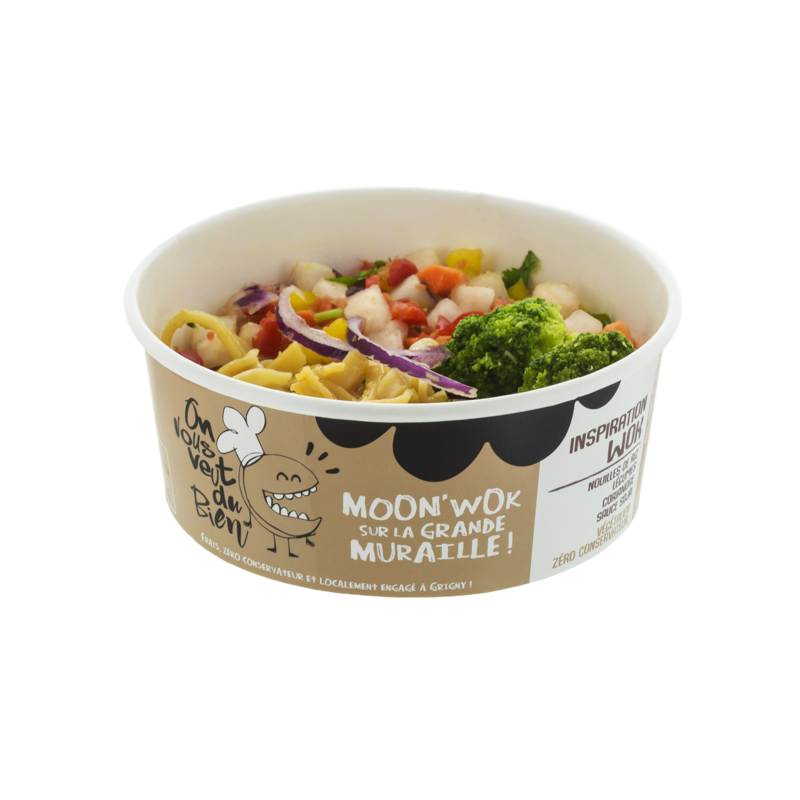 This brand launches new innovations every year in an effort to expand their range of convenience foods and encourage consumers to widen their eating habits. 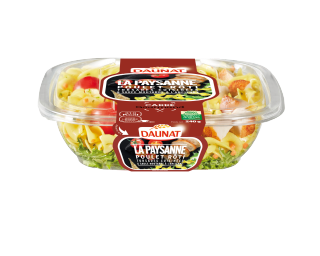 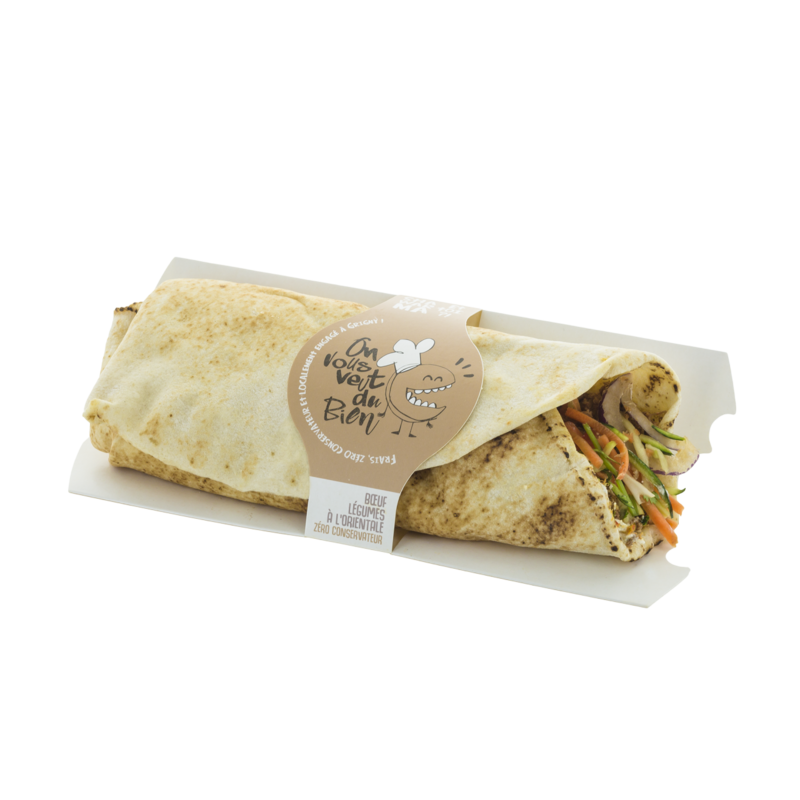 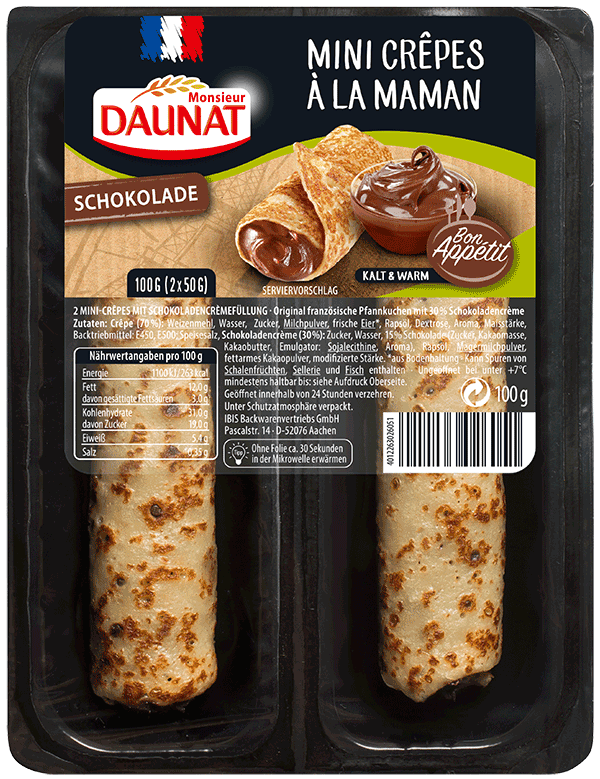 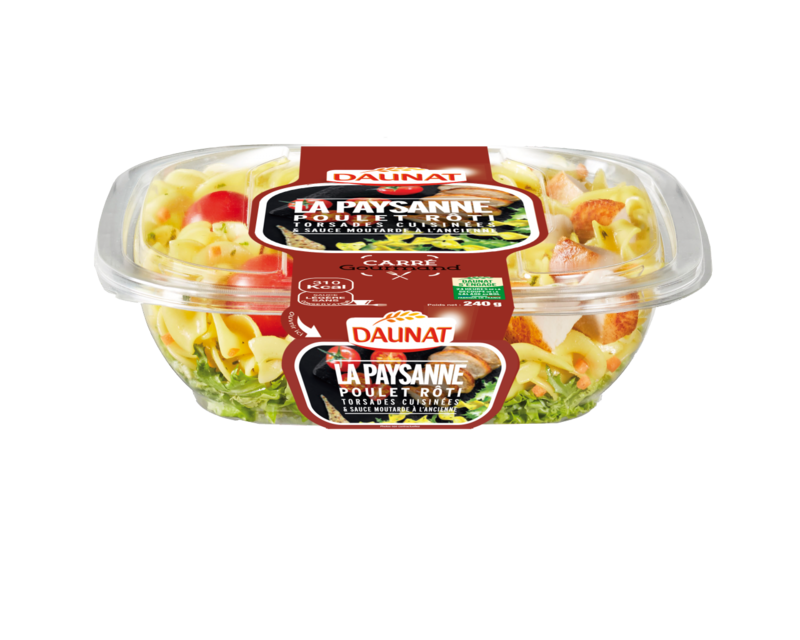 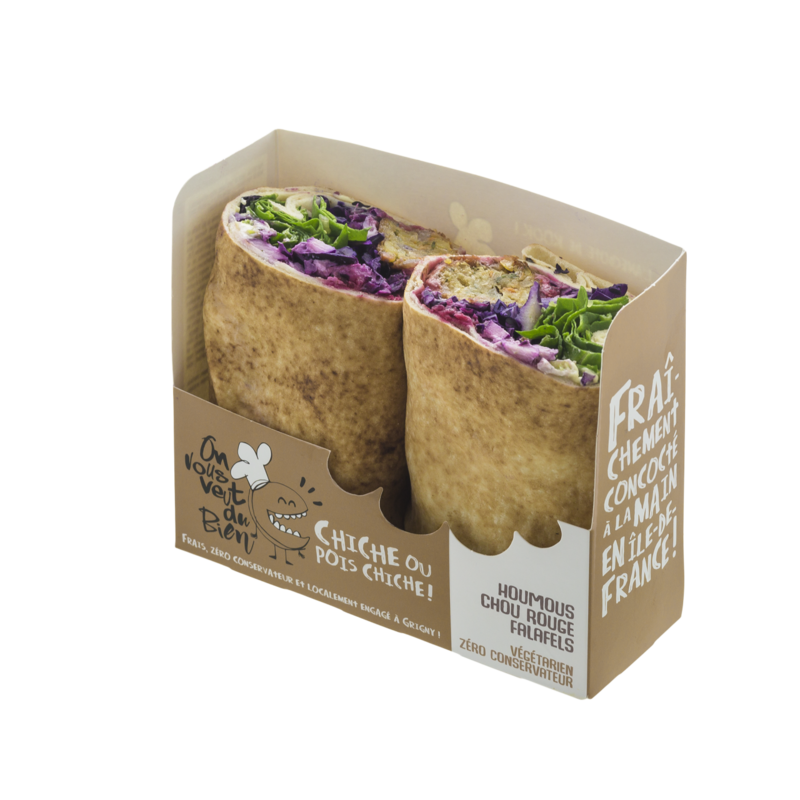 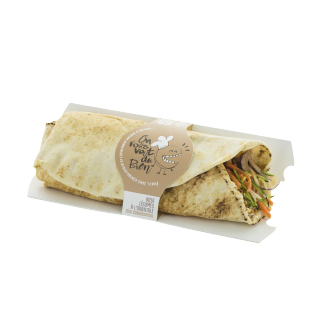 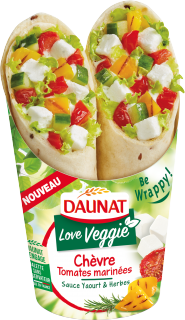 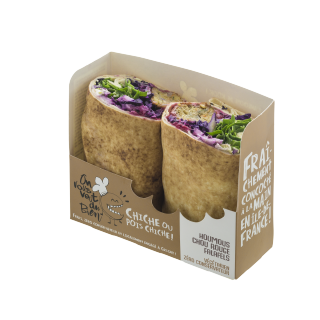 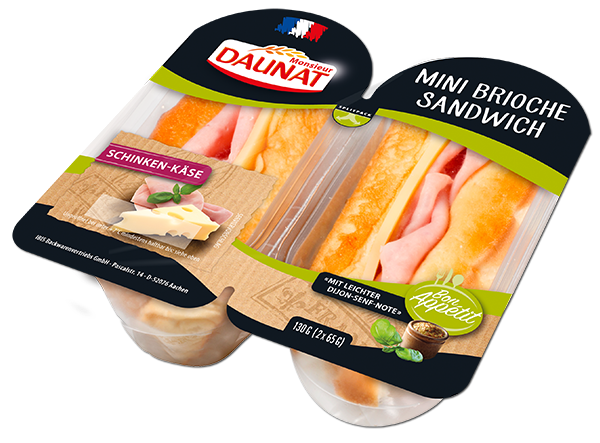 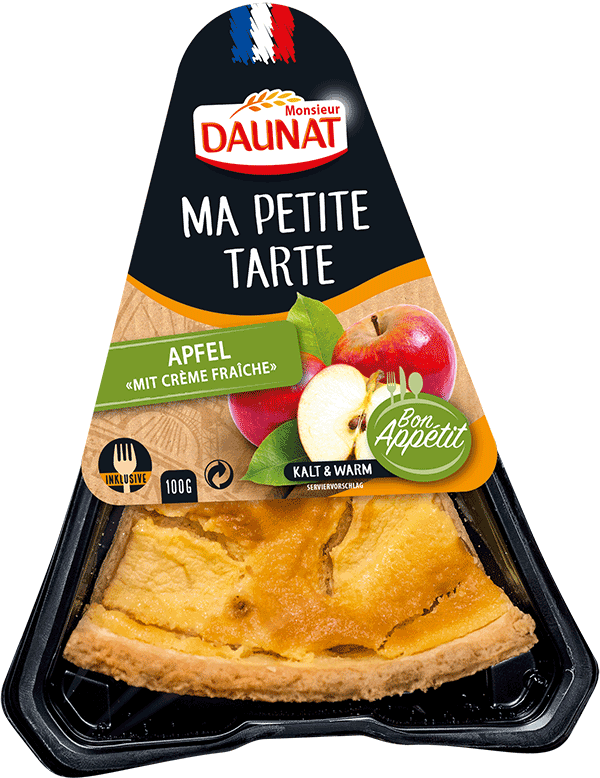 Daunat is active in every part of the convenience food market: pre-cut sandwiches and baguettes, wraps, all-in-one salad meals, hot snacks, mini sandwiches and even desserts! 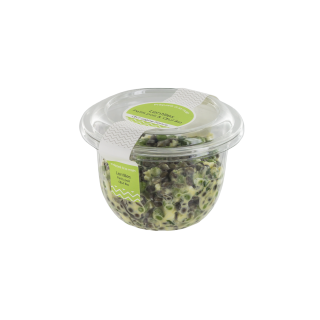 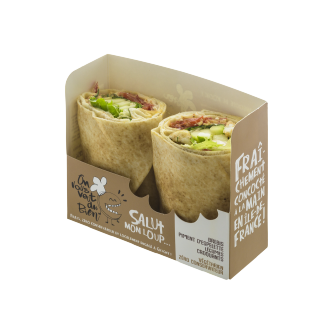 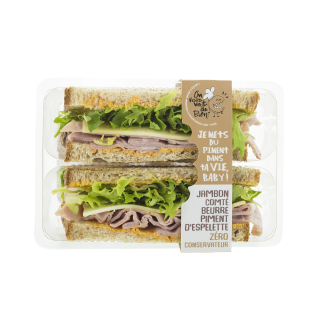 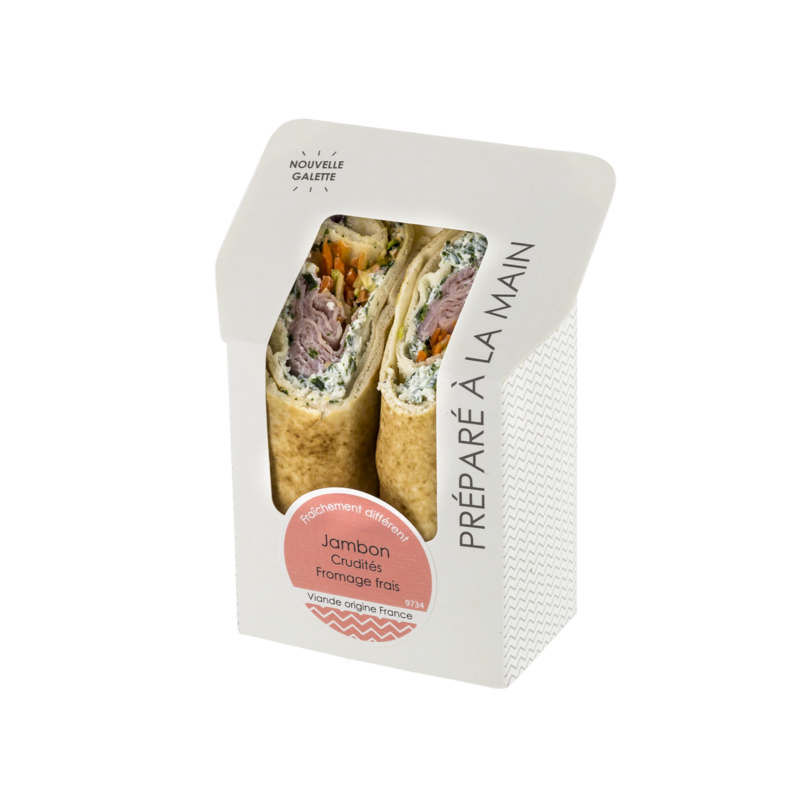 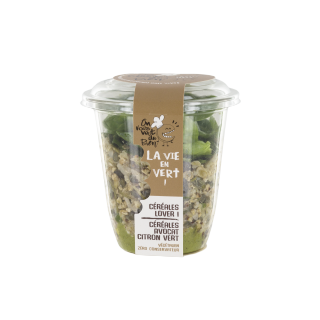 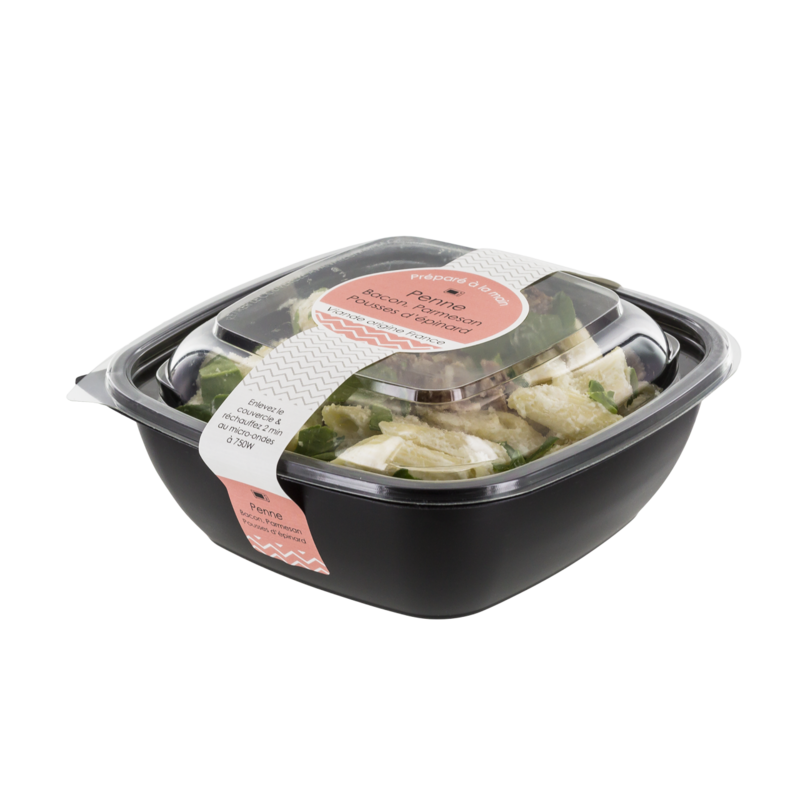 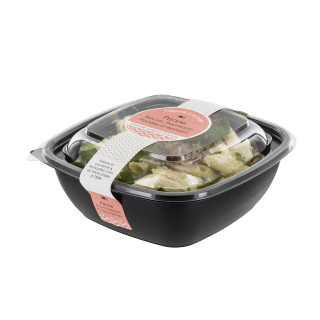 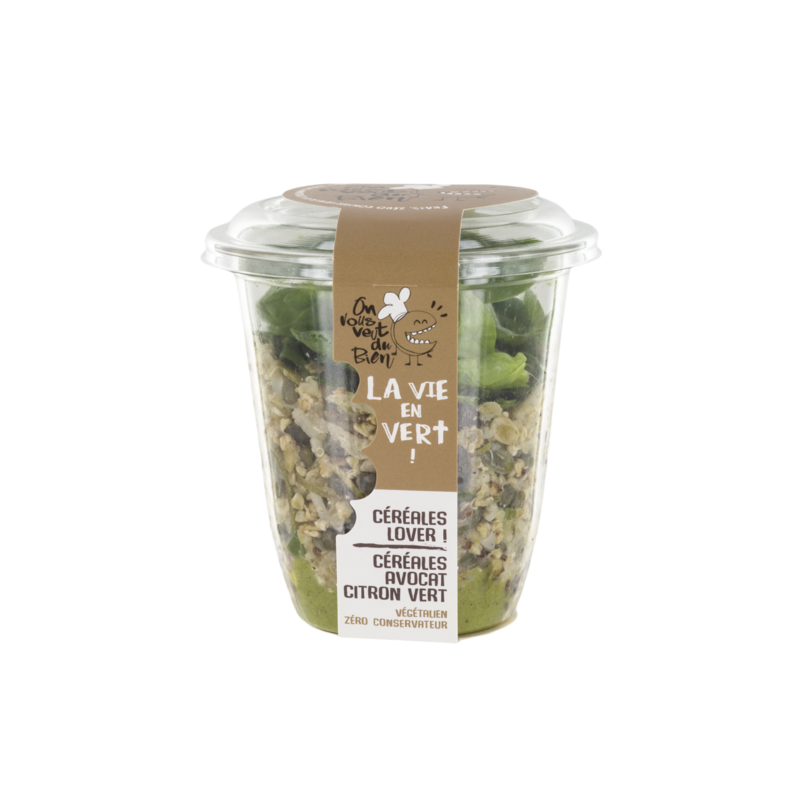 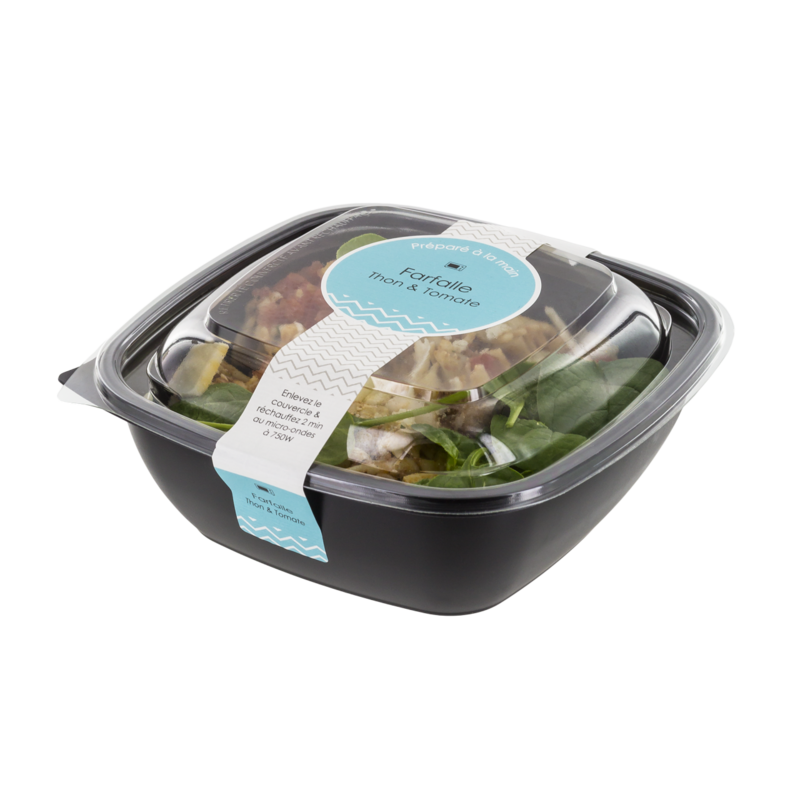 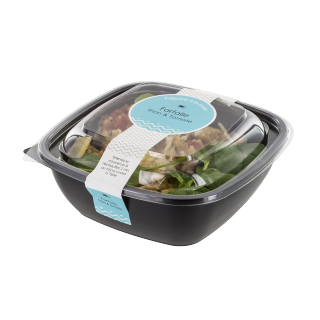 This premium brand handmade in Grigny (near Paris, France) offers sandwiches, salads and snacks of optimum freshness. 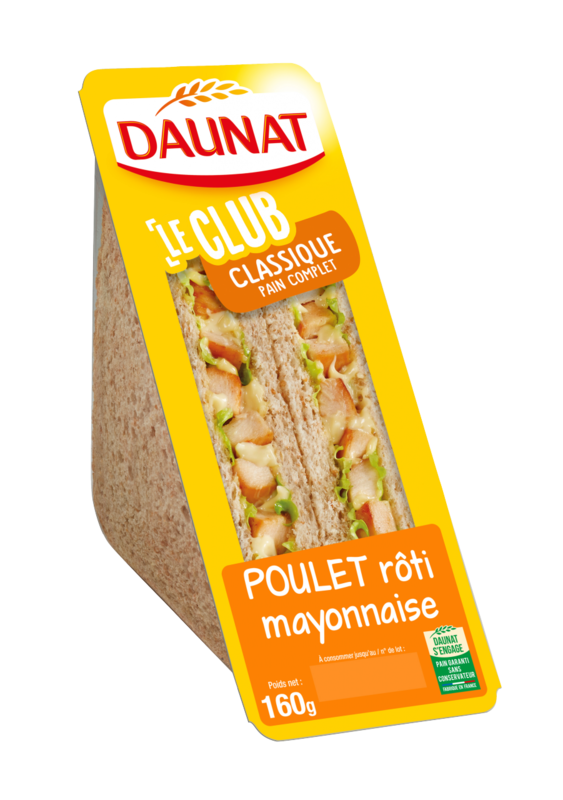 Made of the highest quality ingredients, they provide unique new flavors. These "Clean Label" products are free from preservatives. 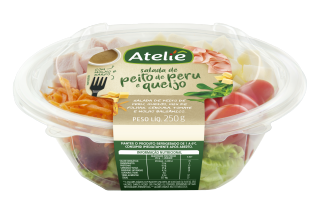 brebis, piment d’Espelette, légumes croquants. 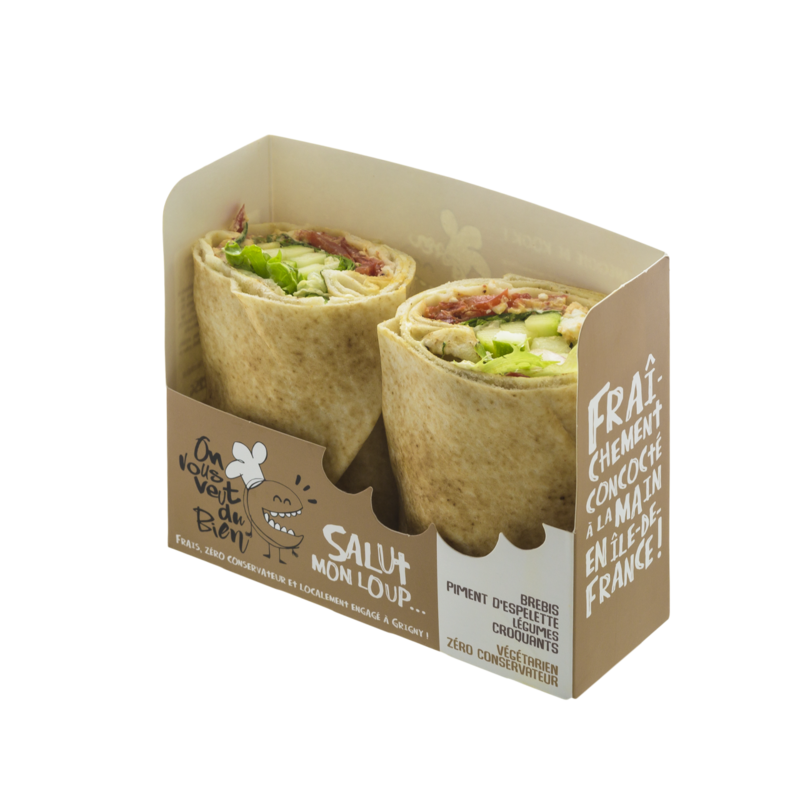 Le Kiosque à Sandwiches is a brand of fresh sandwiches and salads dedicated to the food service and shops mainly situated in city centres.